"This was a excellent auto body shop fast and friendly service and my dodge never looked better I swear it came out better then before the accident"
"Just had my car repaired . People there were excellent in explaining what needed to be done an work was completed ahead of what they initially told me. I will definitely recommend Village Auto Body to anyone who needs work done". "Great body shop to goto"
Does your car need auto body repair in Bergen County, NJ? With over 30 years of experience, Village Auto Body repaired, repainted and restored many vehicles in Bergen County, NJ. Our auto body repair shop is conveniently located in Ridgewood, NJ and we perform our auto body repairs promptly. Our expert auto body technicians specialize in auto body repair, automotive painting and suspension repairs for a majority of car models that are on the road today. 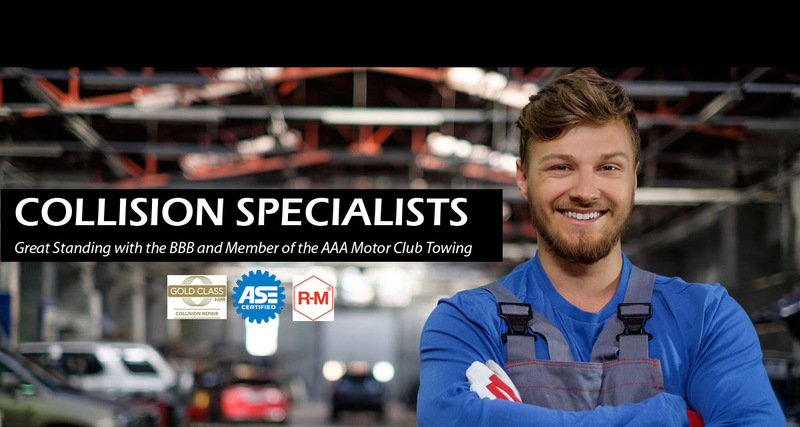 We provide our own towing service to transport your vehicle anywhere to our auto body repair shop in Bergen County NJ. 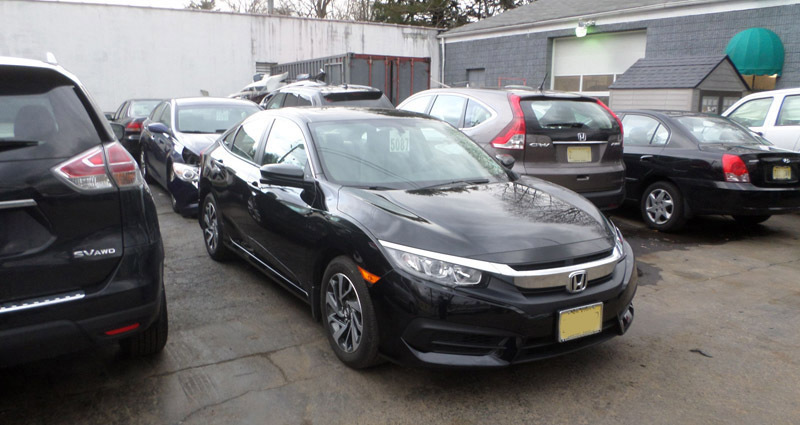 At Village Auto Body of Bergen County, New Jersey, our expert auto body repair technicians have the experience and skill to restore any vehicle to its original condition. We are experienced in replacing and repairing the exterior of cars that have been in accidents as well as repair scratches and dings that occur while your car is parked outside. We use the latest auto body repair equipment and technology to exactly match colors of any vehicle. We also perform suspension repair for your car in our own auto body shop in Bergen County, NJ. When your vehicle has been involved in a car accident and you need a certified and experienced repair shop to restore your car, trust the experts at Village Auto Body to get your car back on the road. 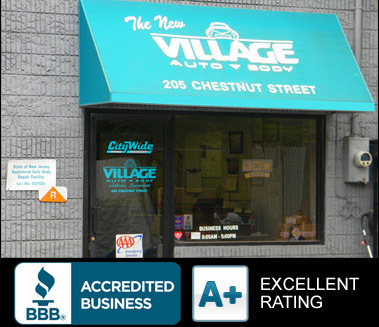 For more information about our auto body repair in Bergen County, NJ, please call Village Auto Body at (201) 251-9195.